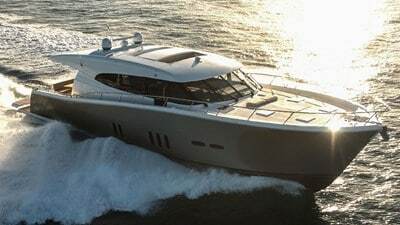 Not all boat manufacturers actually do their R&D on the race course, but Maritimo Yachts does. Just like Formula One racing is the proving ground for many car manufacturers, Maritimo uses offshore racing and specifically the Offshore Powerboat World Championship to glean every last bit of performance, weight and cost out of a boat. This has resulted in improved components and performance in Maritimo’s manufacturing process. 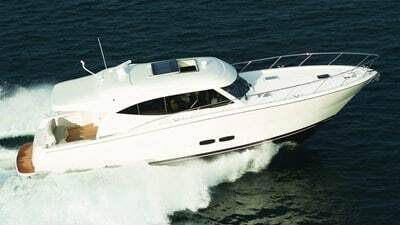 Galati Yachts Sales began representing Maritimo Yachts in 2006 and is the largest dealer of new Maritimo Yachts in the United States. 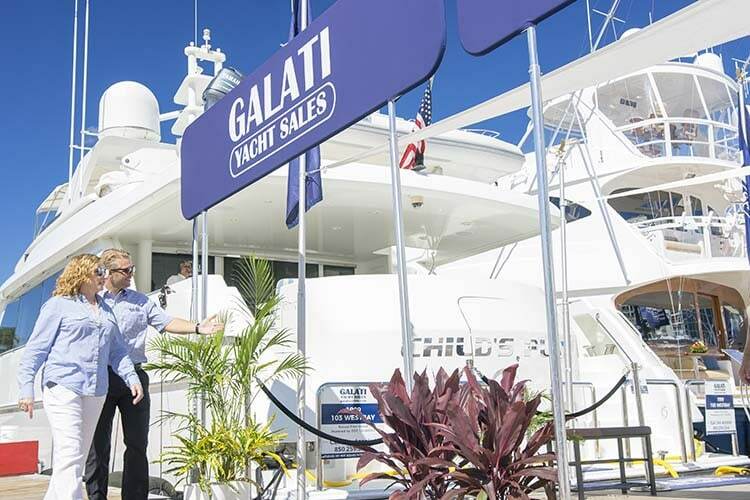 Whether you choose the Maritimo Yachts M Series, S Series or X Series, you can rest assured that your Galati Sales Professional can help you throughout the purchasing process. Galati Yachts’ Maritimo Yachts Specialists go through countless hours of new product training at the Maritimo factory. 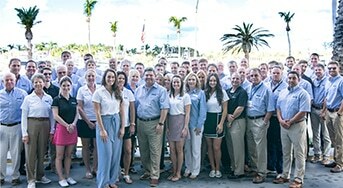 This ongoing training benefits our new Maritimo Yachts buyers because you can rest assured that your sales professionals understand the product, performance, build process and can help you determine the best features and options for your boating needs. Every M Series or motoryacht from Maritimo has a full-beam master with king or queen size bed, ensuite and chaise lounge. The M Series features an apartment-like interior and performance driven by Maritimo’s experience on the race course. The S Series or sedan motor yachts from Maritimo offers you a sleek, low slung sedan exterior style ideal for height constricted waterways. The all-in-one interior layout is suited to those who prefer the bridge integrated on a single level with the lounge and entertaining area. 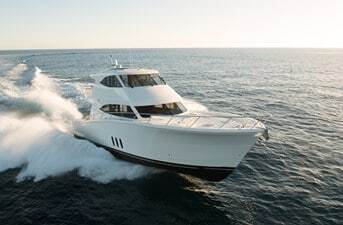 What makes the X Series from Maritimo Yachts unique is the versatile aft cabin space that can be configured as a Beach Club, Additional Stateroom, Tender Garage, Euro Galley and other custom options. Contact a Galati Maritimo Specialist Today!